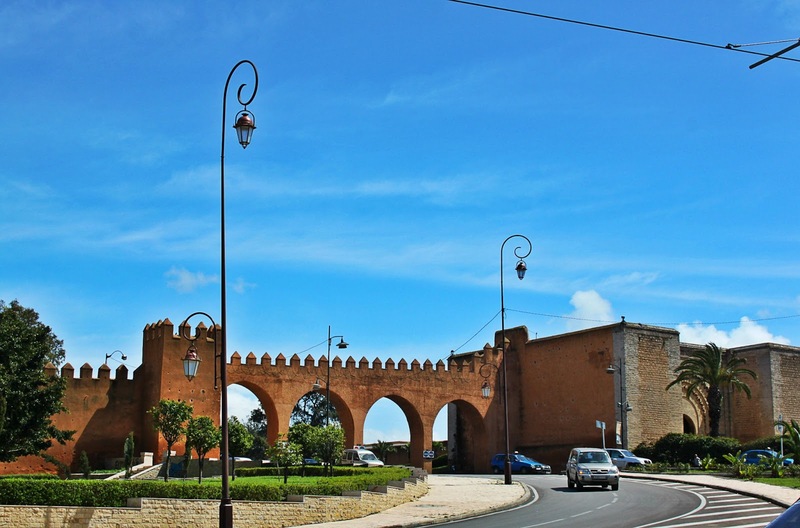 Rabat is the capital city of Morocco and you can imagine it has a whole lot to offer. One of the top travel destinations in the Arabian world, Rabat is only the third largest city of Morocco but nevertheless it's the most important in terms of administration and tourism. 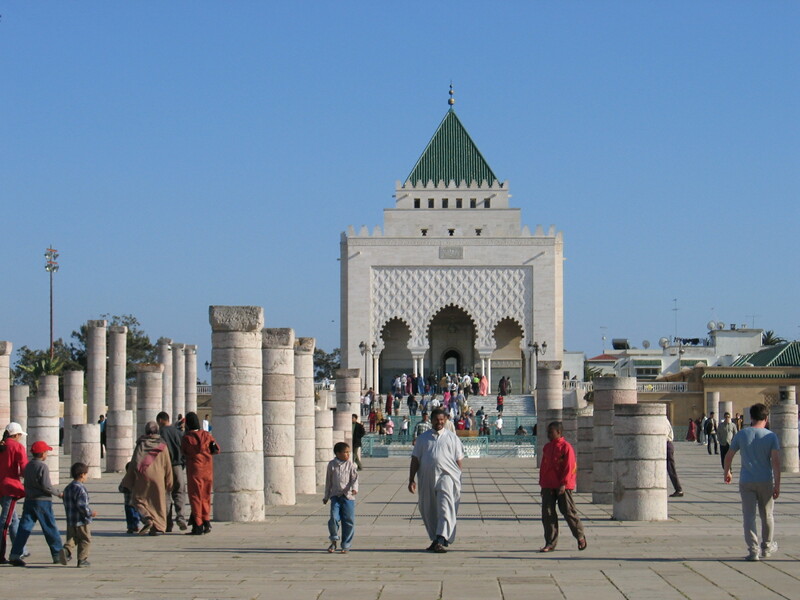 The mausoleum of Mohammed V. Completed in 1971 it serves as a tomb to Mohammed V, a former sultan of Morrocco and his his two sons, late King Hassan II and Prince Abdallah. The building is a masterpiece of late Islamic architecture. The ruins of Chellah situated at the outskirts of the city. 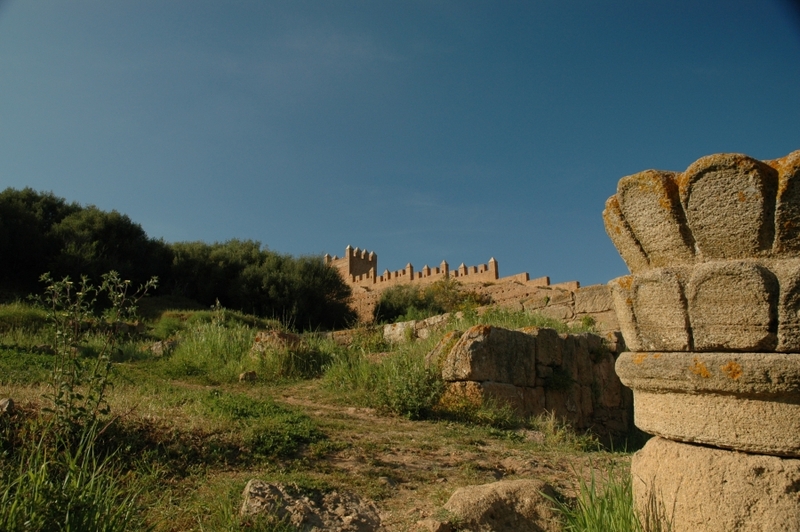 This is a complex of ruins of an ancient roman town that continued to develop until the middle ages. 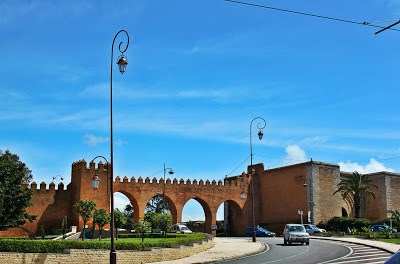 The old gates to the city: Bab Oudaïa, Bab El-Had and Bab-Rouah.